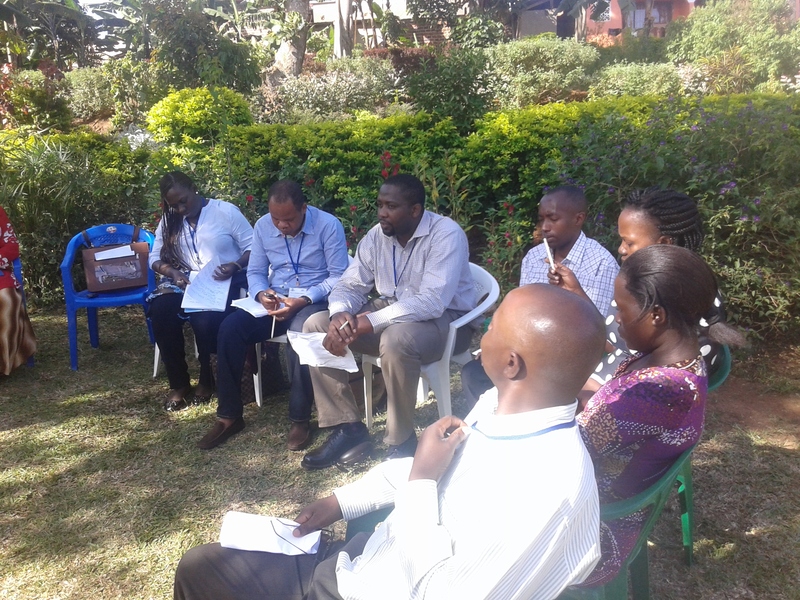 CSEA joined other researchers and policy analysts from Think Tank Initiative (TTI) supported institutions in Sub-Saharan Africa at a training workshop on July 6-9, 2015, in Kampala, Uganda. The workshop tagged Strengthening Capacities for Gender Analysis in Africa, was organized by the Economic Policy Research Centre (EPRC) and the Advocates Coalition for Development and Environment (ACODE). 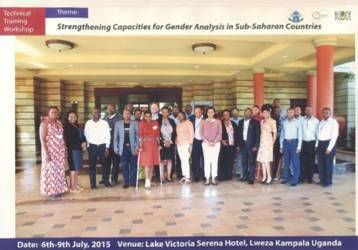 The workshop provided participants a platform to understand the concepts and methods of gender analysis in order to strengthen their institutions commitments to gender analysis across Africa. Dr. Chukwuka Onyekwena joined the discussion.